When you like someone, you’ll do almost anything to get them to return your feelings, but what happens when you realize that they might not be interested? It’s okay, you don’t need to feel bad. Not everyone you like will feel the same way about you. The important thing is not to spend too much of your time swelling on someone who’s not interested. Romance can grow out of friendship, but in order for that to happen, the dynamic needs to change at some point. If you like a guy and you notice that despite all your attempts, he’s not flirting with you, take it as a sign that he might want to stay friends, and nothing more. When a guy has feelings of more than friendship for a girl, he will do whatever he can to talk to her and make her notice him. That means texting her. If the guy you’re into has never texted you or takes forever to answer the messages you send, he probably puts his communication energy elsewhere. Think about the interactions you’ve had with the guy you like. Do you hang out? If you do, who made the plans? If you’re the one who always has to mention getting together or suggest things to do, you’re putting in a lot more time and effort than he is. That could be a reflection of his low interest in you. People who want to spend time with you will make the time to do so! When a guy doesn’t do anything to fix his schedule so that you fit into it, it’s a clear indication that it doesn’t make much of a difference to him. Are you the person that he comes to so that he can complain about all the problems in his life? Don’t get confused and think that this means he likes you. He might feel close to you, as a friend, but when a guy likes a girl, he spends more time focusing on positive things and trying to make her laugh. Oversharing doesn’t mean that you’re the only person who knows these things about him and that he thinks you’re special. It might just mean that he sees you as his buddy and knows you’ll listen to what he has to say. Guys who like girls are more focused on impressing them than telling them all the details of their lives. If he comes to you to talk about his ex-girlfriend and hear your opinion, chances are he sees you as a trustworthy friend, but nothing more. He might genuinely want your advice, but isn’t thinking about taking things to the next level with you. When you go on a date with a guy, the next step is to wait to plan a second date, right? 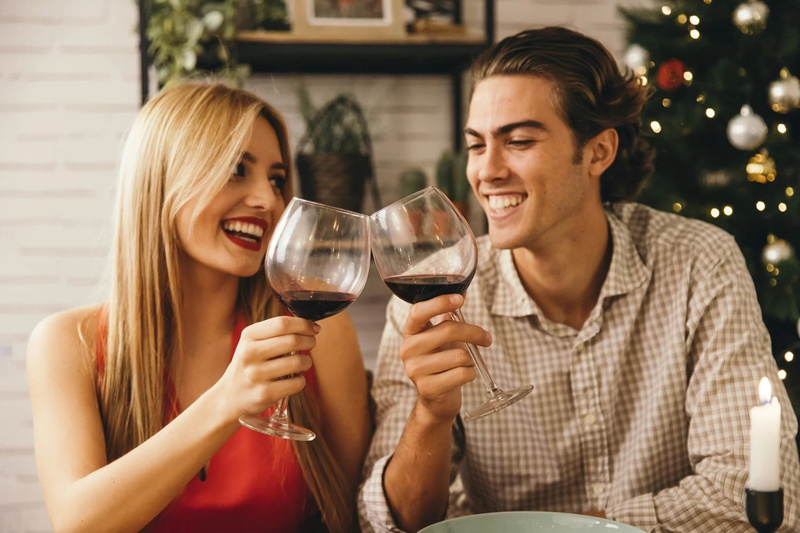 If you realize that a lot of time has passed and your guy hasn’t made the move to ask you out again, he might not want to continue the romantic courtship. Knowing someone for a long time automatically makes you feel closer to them and more comfortable with them. 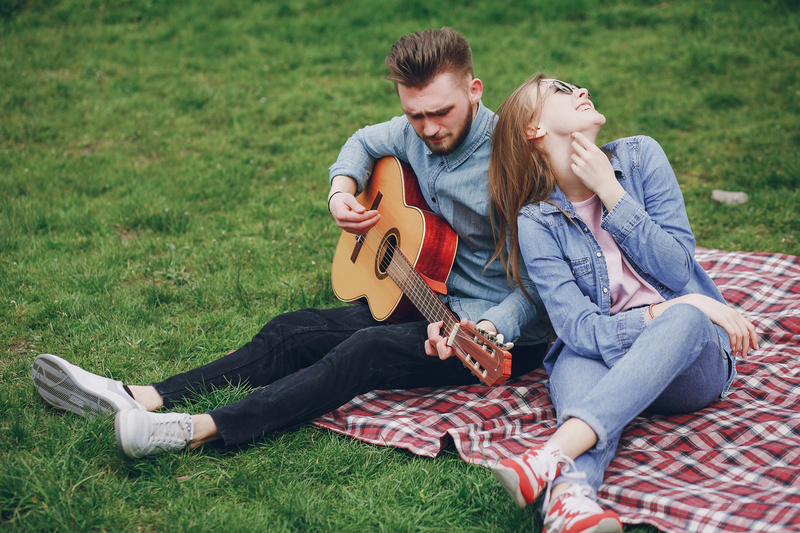 While it may seem like a good idea to pursue a romance with a lifelong friend, there is a big possibility that it just won’t work. When you’ve known each other for so long, the transition from friends to lovers can turn out to be unnatural and forced. 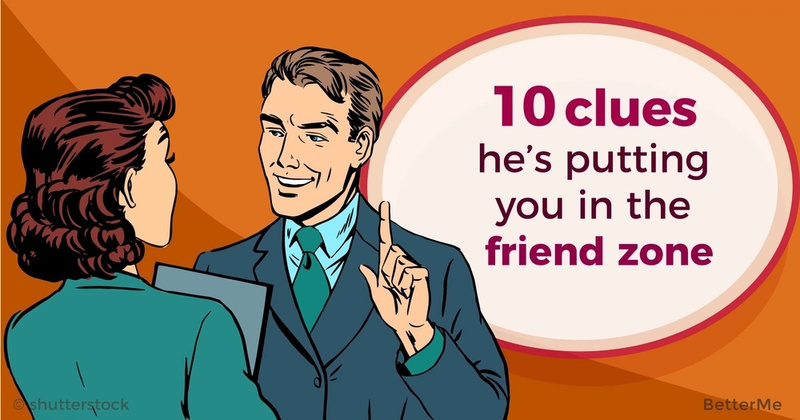 If the guy you’re into spends a lot of time telling you how much he appreciates your friendship, he’s trying to make it clear to you that for him, it’s just that. Even if you see potential to turn the relationship into something else, he may simply not want it. Being put in the friend zone can feel bad, especially if you really like someone. Don’t let it get you down. There are plenty more guys for you to explore.